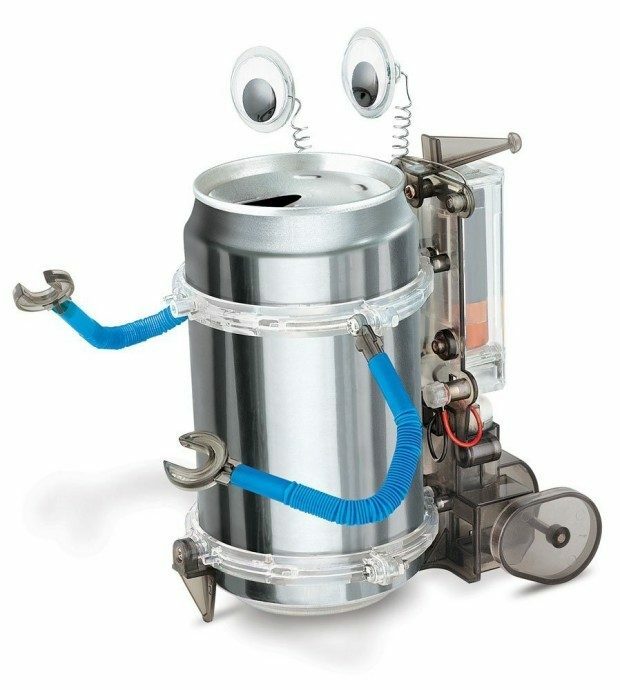 4M Tin Can Robot Only $11.44! You are here: Home / Great Deals / Amazon Deals / 4M Tin Can Robot Only $11.44! Head over to Amazon to pickup this 4M Tin Can Robot for Only $11.44! Turn a metal can into a walking, wobbling, bog-eyed robot that can move. It can be transformed to become a robotic monster too!